In a region like the Northern Neck, characterized by marshes, beaches, and gentle pine flats, the towering Fones Cliffs might as well be Mount Everest. 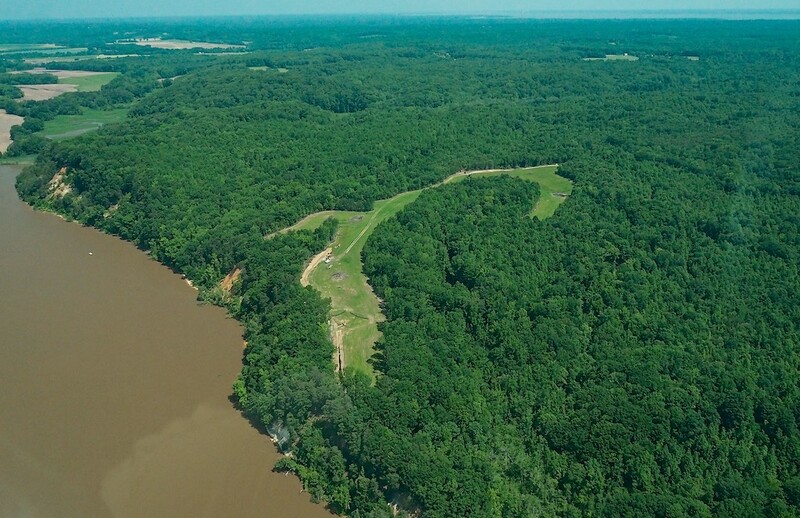 The high ground overlooking the Rappahannock River here in Richmond County has been valuable throughout Virginia’s history. The Rappahannock Indians—who consider Fones Cliffs a sacred site—held this position as they rained arrows on John Smith on his maiden voyage upriver in 1608. Today, hundreds of hungry bald eagles perch along the treeline,a perfect vantage point from which to spy fish in the fertile waters below. In 2018, the land we know as Fones Cliffs has been claimed by a different animal. Its current developer, Virginia True Corporation, initially intended to develop the 964-acre “Fones Cliffs Resort and Spa,” featuring a 116-room hotel, 700 homes, an 18-hole golf course, and an equestrian barn, among other facilities, on the cliffs overlooking the river. Starting in October 2017, Virginia True Corporation illegally cleared 13.4 forested acres on the property. Friends of the Rappahannock was the first to bring attention to the non-permitted action on November 12. On November 30, 2017, after an initial site inspection, Richmond County issued a Stop Work Order to Virginia True Corporation. When they approved the development in 2015, the Richmond County Board of Supervisors mandated that the developer comply with 24 proffers, including requiring County approval prior to land disturbance, regular erosion and sediment controls and inspections, and timely consultations with Friends of the Rappahannock (FOR). Virginia True has failed to comply with any of the above-listed agreements and has repeatedly and flagrantly violated state and local laws. Between the illegal clearance and May of 2018, Virginia True had still failed to obtain the necessary erosion and sediment control approvals, land disturbance permits, and stormwater permits from the County and the State. During that time, it received two separate notices of violation from the Virginia Department of Environmental Quality, dated February 15 and April 4. On May 24, a team of river advocates led by FOR joined the ENS administrator, responding to watermen’s reports of a massive landslide following a rain event at Fones Cliffs. The images taken by Friends of the Rappahannock show trees upside down at the bottom of the slope. 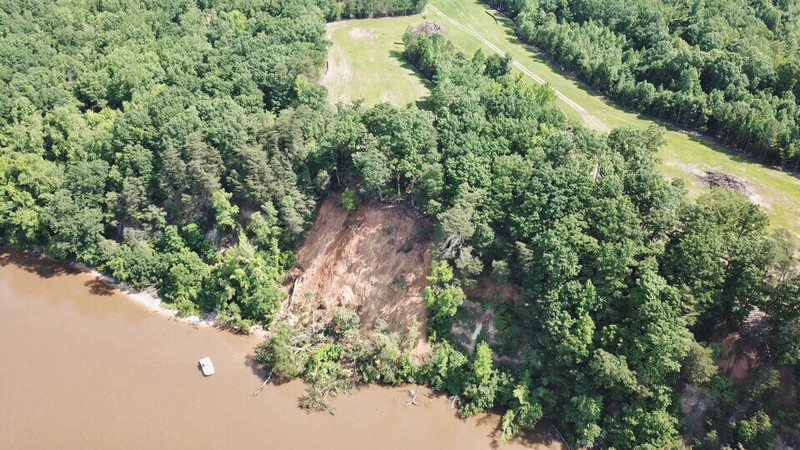 The landslide is evidence of the erosion damage caused by the unabated runoff originating from Virginia True’s land clearance. A brown sediment plume was seen oozing mud from the base of the cliff. When it enters waterways like the Rappahannock, sediment settles to the bottom and suffocates aquatic habitats like submerged grass beds and oyster reefs. 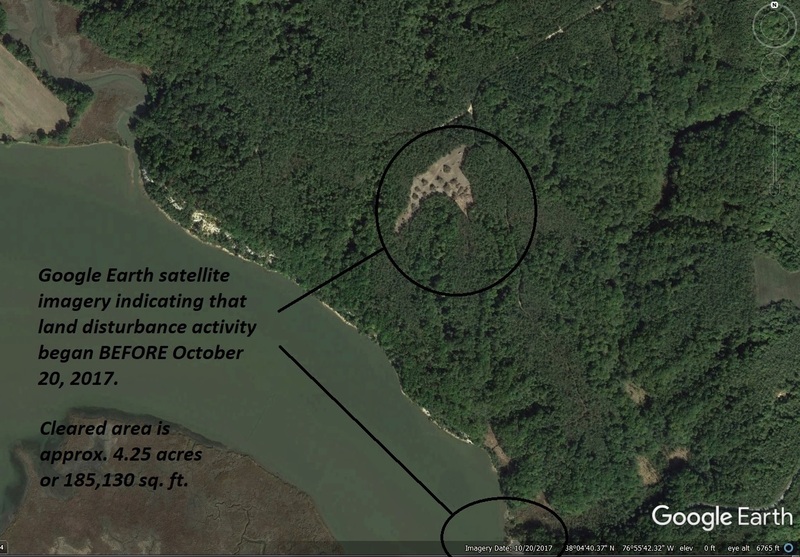 Since the rezoning was approved, Friends of the Rappahannock has insisted that Virginia True bring the Fones Cliffs property into compliance, in accordance with the requirements set forth by Richmond County and the state of Virginia. Our appeals have been repeatedly ignored. We find Virginia True’s ongoing neglect for this sensitive local landmark, and their failure to keep their original promises to the citizens of Richmond County, extremely disturbing. Finally, this fall, FOR’s and our partners’ efforts to fight for the future of Fones Cliffs have begun to bear fruit. On October 10, Virginia Attorney General Mark Herring’s office filed a lawsuit against Virginia True Corporation. The suit alleges that the developer “repeatedly disregarded its responsibilities to protect the land and waterways around its project, failed to seek and obtain the permits it knew it needed, and continued to cut corners and ignore its responsibilities even after receiving multiple notices of violation.” The lawsuit is ongoing. 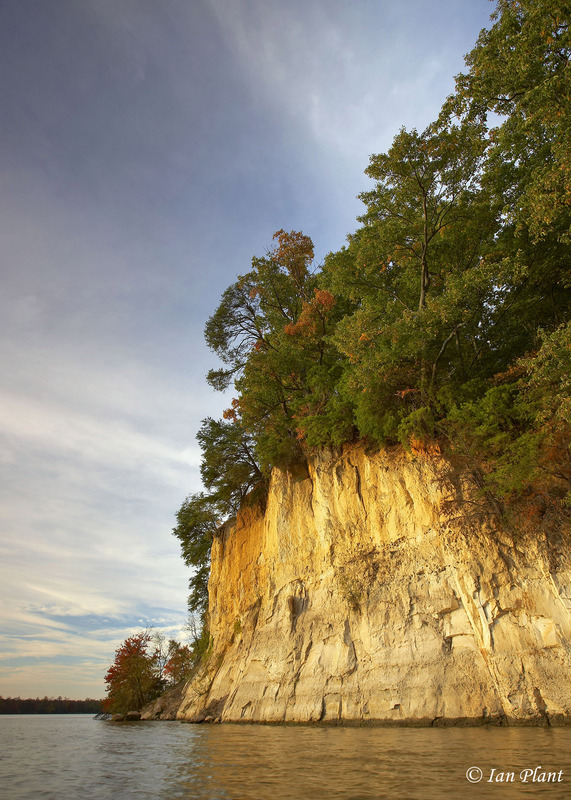 Fones Cliffs is an irreplaceable local landmark that is etched into the natural and historical fabric of the Northern Neck and Tidewater Virginia. Friends of the Rappahannock is fighting, and will continue to fight, alongside the citizens and leaders of Richmond County to protect the health and scenic beauty of Fones Cliffs.